By adding 2.25" in length to the original Pistol TACO, we created the Extended Pistol TACO. Most high capacity pistol and sub gun magazines are held securely, deployed easily, and silently on demand. 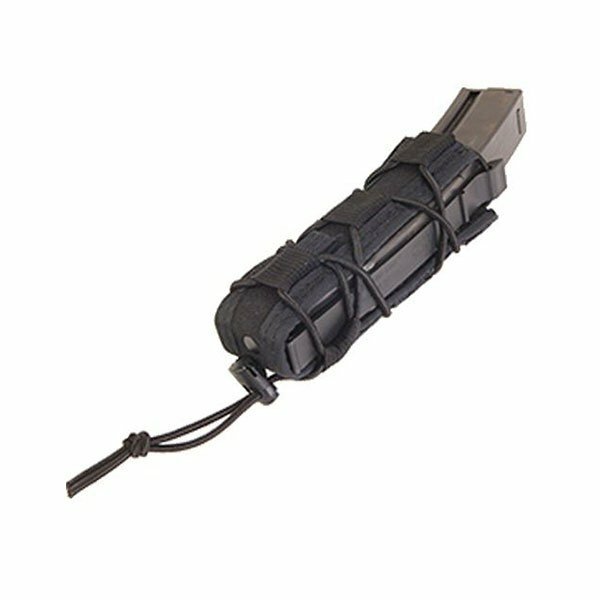 Also fits large flashlights, collapsible batons, and other survival equipment. Dims: 1" X 1.5" x 6.25"
Специальный заказ: На исполнение потребуется дополнительно 5-8 недель.